Yes, December. Isn’t that wild? 2018 is almost over. The holiday season is officially here. For the next 25 days, it is strictly forbidden to complain about Mariah Carey’s “All I Want For Christmas Is You”. Mariah Carey can have whoever she wants, all I want for Christmas are these chewy molasses cookies with a kick. Yes, I called the perfect in my title, that’s because they are. And they’re perfect for the holidays. I like to think molasses cookies are the ultimate Christmas cookie, step aside cutouts! How do you achieve perfect molasses cookies? Three key ingredients. Keep reading to find out! 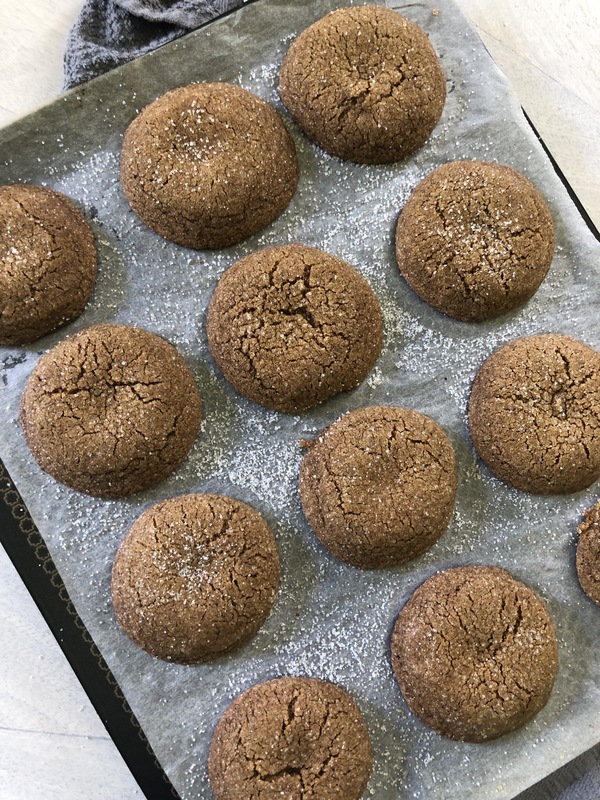 So what better way to kick off cookie season than with these warm, deeply spiced molasses cookies? Honestly, there isn’t. But to get them just right there are a couple tricks. As promised, I’m going to tell you. First, dry milk powder. 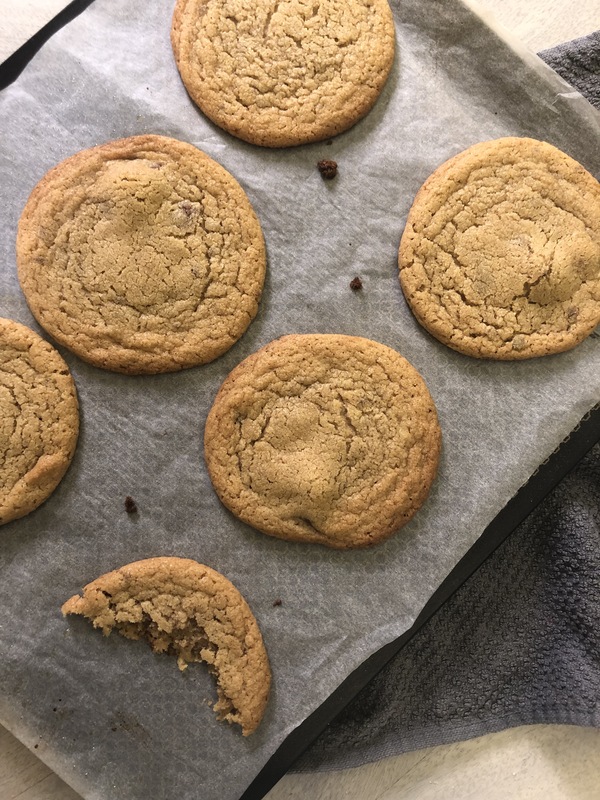 Adding a tablespoon or two of milk powder to cookies got pretty popular when Christina Tossi came out with the book Milk Bar Life and handed the world her secret ingredient to perfect cookies. I add the stuff to pretty much anything I bake now. It makes everything a little more rich and buttery. You can add this to any cookie recipe or really anything you bake. The second trick is a dash of allspice. We all know molasses cookies need cloves, cinnamon, ginger, and nutmeg, but I rarely see recipes that include allspice. It’s so important to add because it brings out all of those flavors you already added and warms the flavor up. Lastly, and the absolute MOST IMPORTANT KEY INGREDIENT, cayenne pepper. If you do not add a dash of cayenne to your molasses cookies, you are not doing it right. You just need enough to make your tongue tingle a little bit. It’s the ingredient that sets these molasses cookies apart from any other recipe. When making molasses cookies, keep in mind the dough is a little more wet than usual cookie dough. It’s important to let it rest in the fridge for about 30 minutes before you roll and bake them. Keeping the dough slightly chilled makes it easier to roll. It also keeps them from expanding too far when they’re baked. As far as basic cookie knowledge goes, there are a couple other things that I think are important to mention. First, when I say room temperature butter, I mean room temperature. As in softened, not melted. If you use melted butter, your cookies will spread out when they bake and you’ll end up with thin, crispy cookies. If that’s what you like, then go ahead and melt the butter. But I like my cookies fluffy and chewy. Secondly, when I say to cream the butter and sugar I mean cream it. I always use an electric hand mixer for this, you want the sugar to be fully incorporated into the butter and the mixture should look fluffy. Fluffy butter and sugar = fluffy cookies. Here’s a tip I learned from my aunt Karen, the queen of cookies. JUMBO eggs always. They make the cookies soft and rich. In a large bowl, cream butter and brown sugar together. Add molasses, vanilla, and egg. Continue creaming. In a separate bowl, combine all spices, flour, dry milk powder, and baking soda. Add to wet ingredients. Stir to combine making sure to scrape the sides and bottom of the bowl. Place dough in the fridge to chill for 30 minutes. Preheat oven to 350F or 180C. Roll dough into equal sized balls, roll through granulated sugar. Place on a parchment lined baking sheet. Bake for 12-15 minutes, when they’re done you’ll be able to smell the molasses. Sprinkle with more sugar while they’re still hot. Cool for 10 minutes and enjoy! 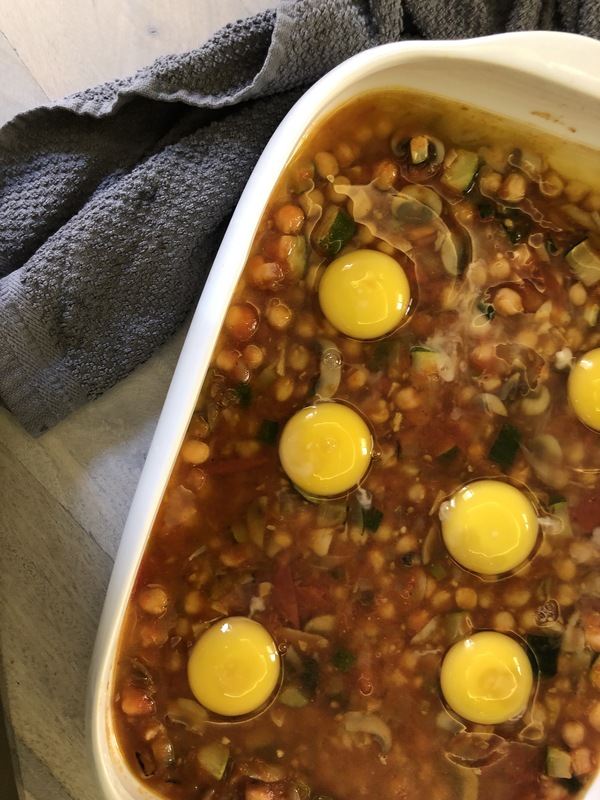 As always I hope you enjoyed this recipe! 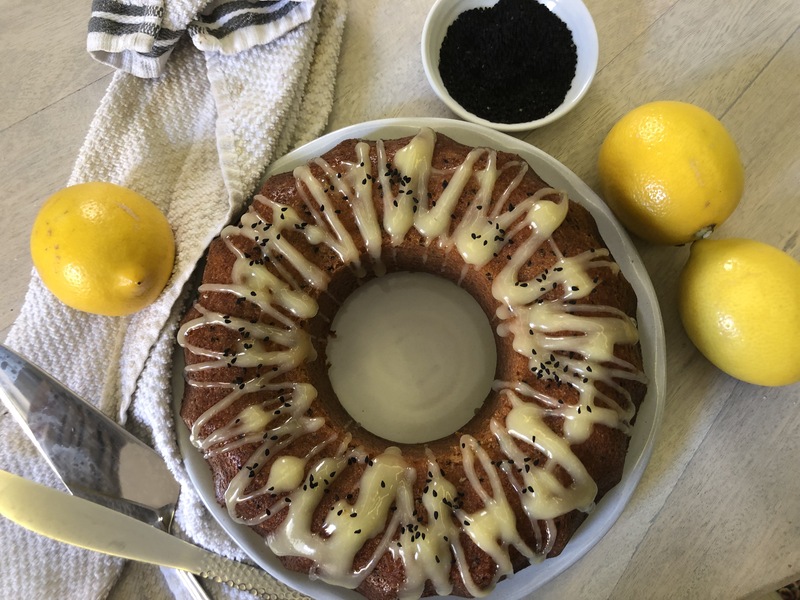 For more recipes, tips, tricks, and food news follow me here on WordPress, subscribe by email, or follow me on Instagram @avocadomulatto. Share your favorite holiday cookie with me in the comments!